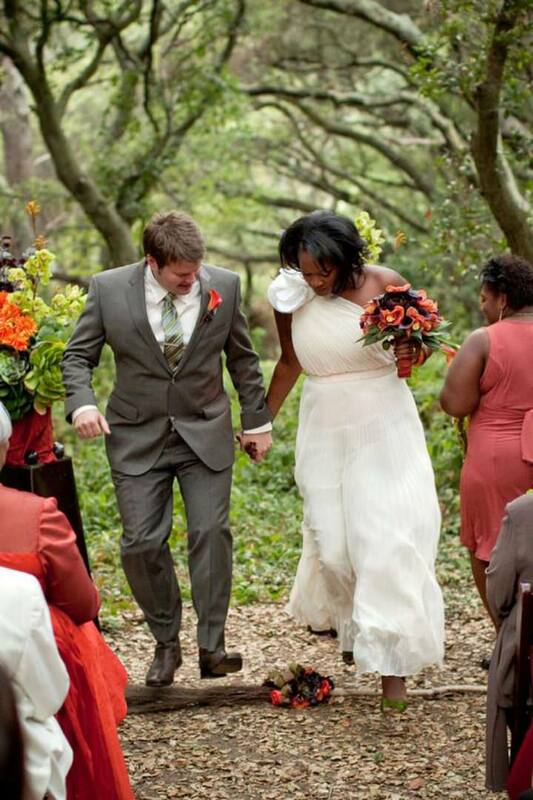 Ask The Experts: What Is A Celebrant Wedding? Here at Boho we love anything different! 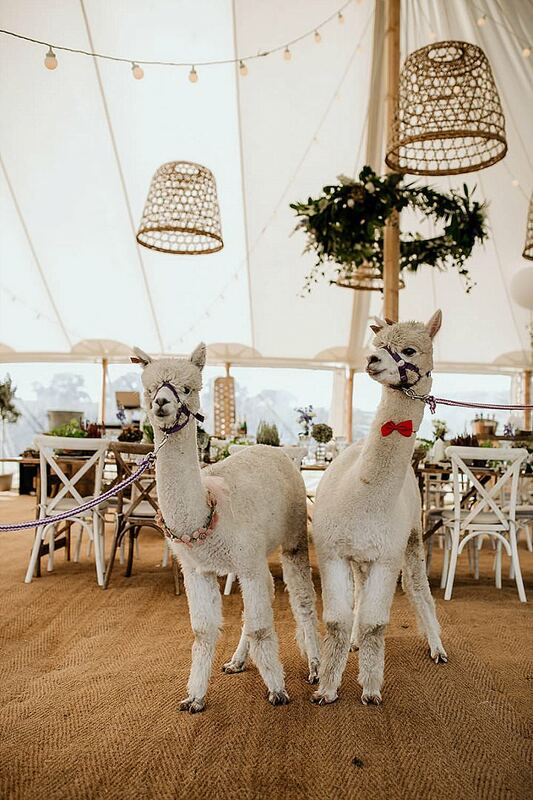 As you know we like to showcase real weddings that show the couples personality, whether this be in the form of the wedding reception or the ceremony itself. 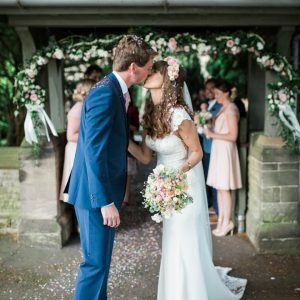 Today with the help of Frances Cave who is a highly experienced wedding celebrant, we would like to give you a few ideas on how to make your wedding ceremony that bit different to the average wedding. No church, no formal building in site, just the wedding YOU want to reflect your personality as a couple. I’ll pass you over to Frances to tell explain more. The trend for weddings in unusual places is on the rise. Exchanging vows on the beach, tying the knot in your favourite football stadium, saying ‘I do’ under the stars, the trees, the water even, is becoming more and more popular. 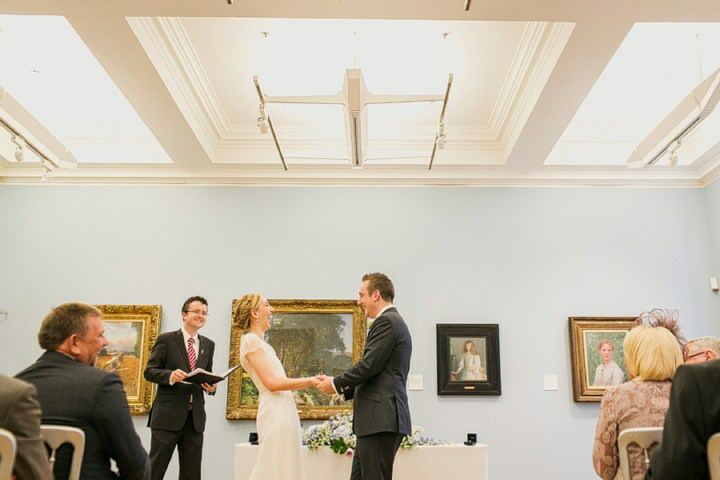 But do you know the difference between a civil ceremony and one performed by a celebrant? Can you tell your hand-fasting from your broomstick-jumping? To put it as simply as possible, a celebrant wedding is completely personal to you. Your words, your thoughts, your feelings, in your special place delivered by someone who you have chosen because they will be able to replicate it all in a way that represents you both as a couple. Moreover, the ceremony can take place anywhere, yes anywhere even on the moon if you could get there! 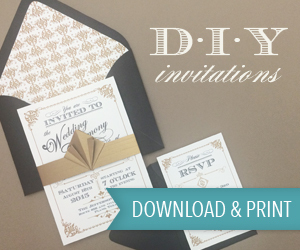 A civil ceremony, on the other hand, has to take place in a venue that is licensed to perform weddings. 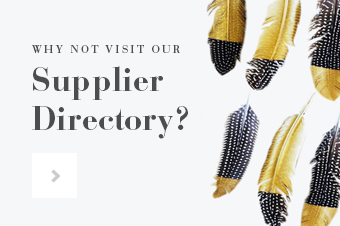 These venues can be the most wonderful, unusual places or in your local Registry Office but, in either situation the ceremony is scripted. Currently a celebrant wedding is not legally binding. 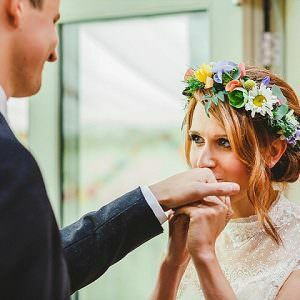 Before your ceremony, a visit to the Registry Office, to be ‘officially married’, is required, with many couples choosing to do this the day before their celebrant ceremony keeping it entirely separate. You are then free as the birds to follow your hearts and have a wedding ceremony that is unique to you. The original meaning of ‘tying the knot’. 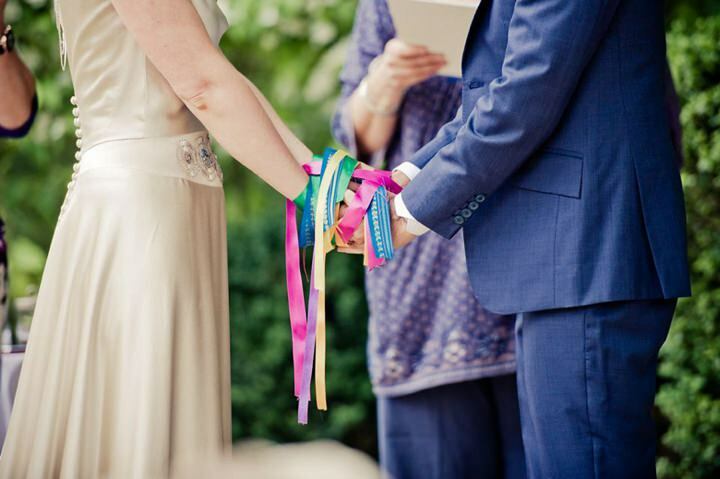 A Celtic tradition where the hands are tied with ribbon in the shape of the infinity symbol to symbolise the bringing together of the two hearts in a marriage of strength and unity forever. The ribbons or cords can be braided and colour coordinated with the wedding theme; or individual coloured ribbons that symbolise something specific such as romance, partnership and happiness, another for peace, sincerity and devotion and so on. It can be a very inclusive ceremony as members of friends and family can be asked to place the ribbons on the couples’ wrists. Indeed, a family member or friend can actually tie the knot. 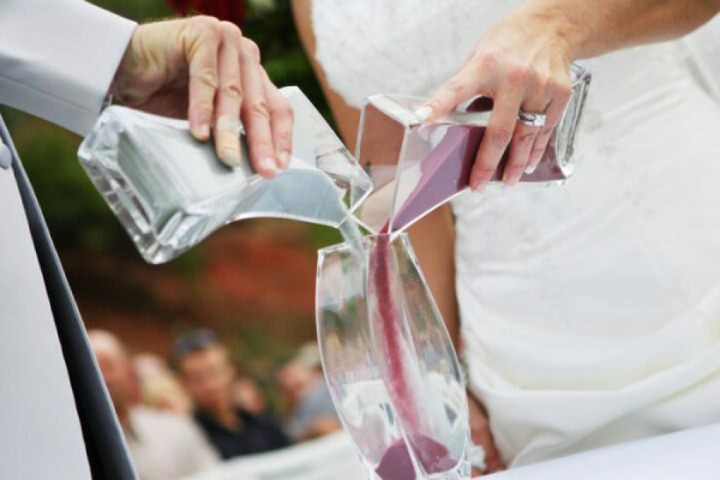 This ritual has long been in used in religious weddings but as a traditional ceremony option also holds universal meaning. It symbolises the joining of the couple in marriage as well as the joining of their two original families. Two single candles representing the couple as individuals with one larger single centre candle as a visible symbol of their commitment to each other. 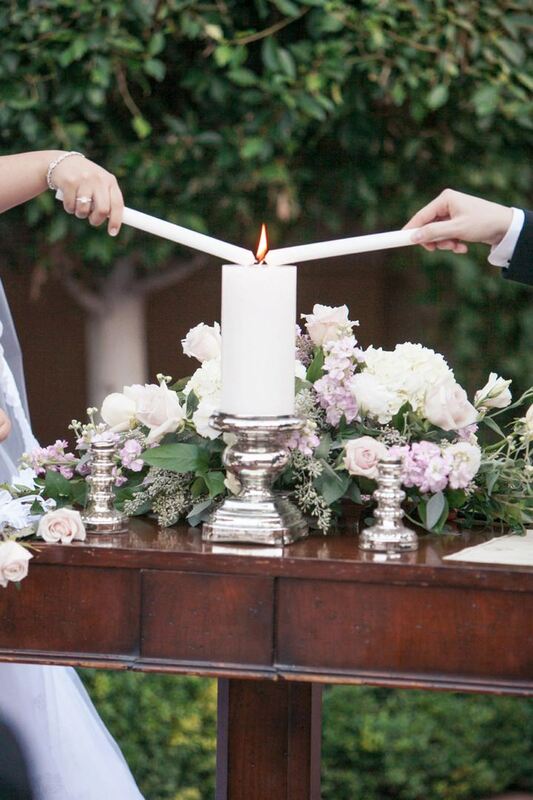 Sometimes mothers of both the bride and groom can light their individual candles for them as a symbol to show that they are moving from their family to a create a new family together. A lovely ceremony which includes the close members of the couple’s families. Is similar to the candle. This time using coloured sand symbolising the joining of the couple. This is particularly popular when there are young children as this is something they can actively be involved with and relate to. Two separate bottles of coloured sand symbolise the individuals, separate lives and separate sets of friends, their lives before their big day. The individual containers are poured into the third and the sand is joined as one. Just as the grains of sand cannot be separated so too, the marriage. This is particularly good when perhaps there are stepchildren involved as it can represent the joining and unity within the new family. This ceremony is a lovely way of including the mothers or sometimes even the grandmothers of the couple. It is a way to thank them and show their appreciation for all their support. 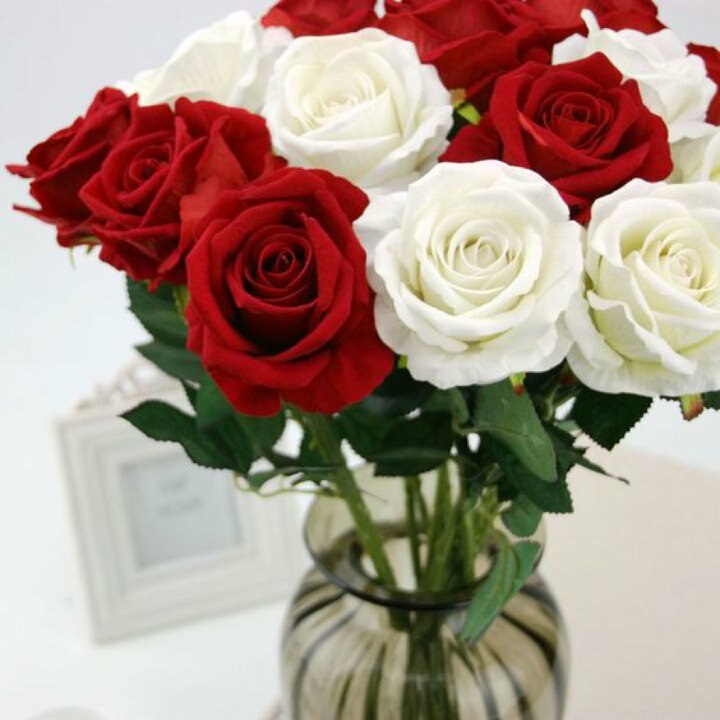 The couples present their mother with a rose or a bouquet if preferred. Some couples like giving each other a Rose often considered the symbol of love and after all a single rose has always meant only thing ‘I love you’. This can involve as few or as many of the couple’s guests as they like and takes place near to the beginning of the ceremony. 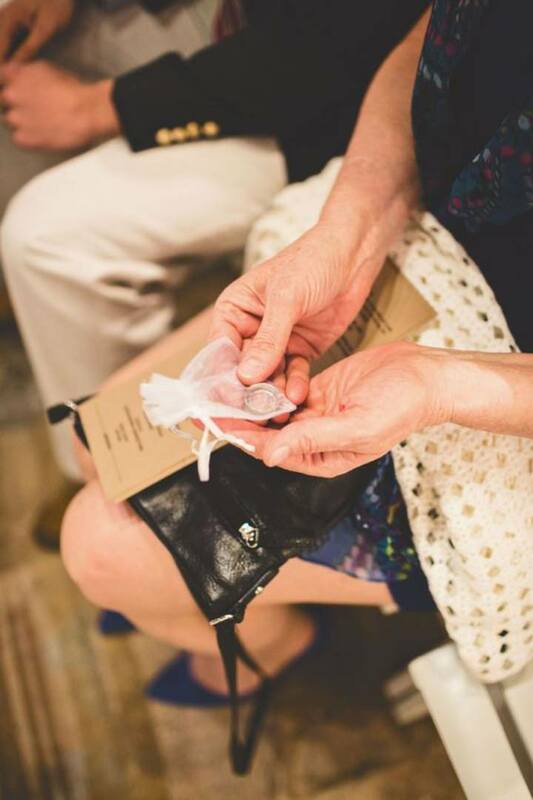 The rings are placed in a container of the couples’ choosing and of significance to them and is passed amongst the congregation. As they are held by each member a silent wish of love and support is made to the couple’s future. The broom jumping ceremony is another aged long tradition. It symbolises the clearing away of negativity with a sweep of the broom and creating a threshold for the couple to cross over into their new life together. It takes place at the end of the ceremony normally after ‘you may kiss the bride’ and a member of the bridal party will hand a broom (decorated as elaborately as you wish or sometimes the hand fasting ribbons can be tied to it) to the groom who places it on the ground who can either pick up his wife and carry her over it (i.e carrying her over the threshold) or they can jump over it together. This is a really fun way of ending a ceremony. A personal favourite of Frances’. 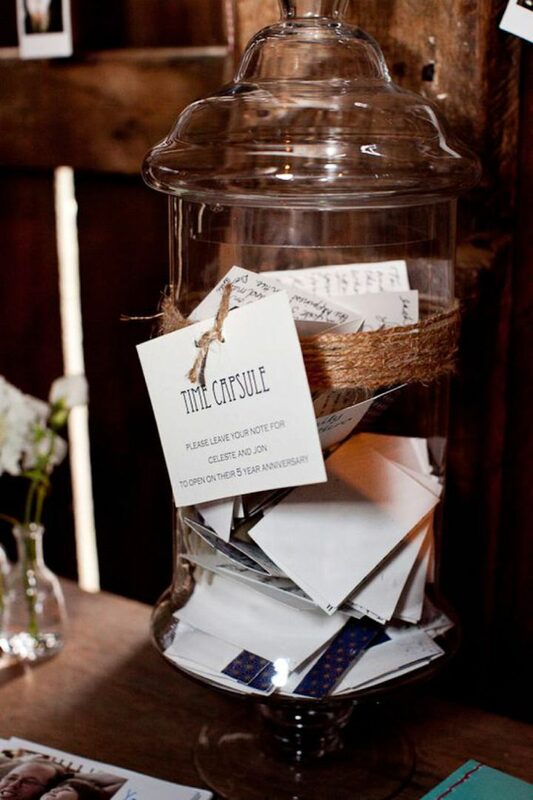 A box or container of the couple’s choice is passed around the congregation into which the guests can drop their message of support, advice, well wishes or memories of times with the couple. The box is then sealed and opened at a time of their choosing. The first wedding anniversary is popular but that is entirely personal preference. 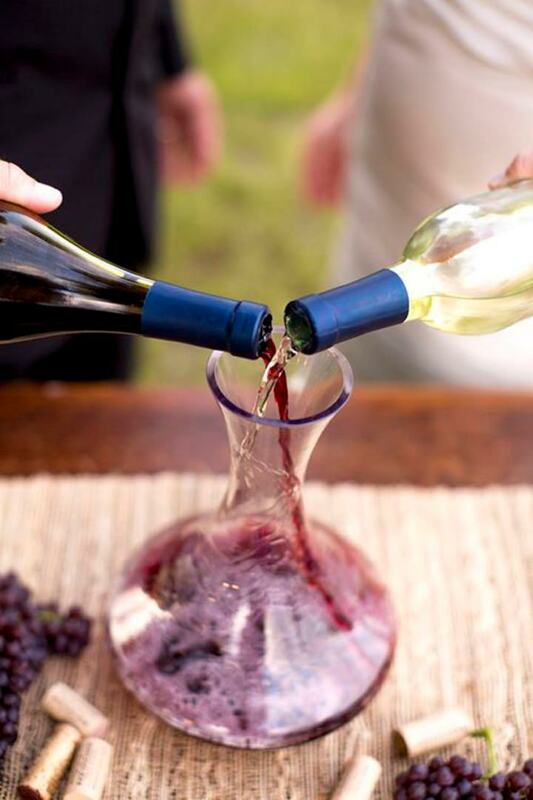 The couple drink from a single glass of the wine of their choice symbolising the cup of life and the sharing of all its experiences together, both bitter and sweet. Frances Cave is a wedding celebrant and member of the UK Society of Celebrants, living and working in Devon and the surrounding areas. She’s married to Nick, an arable farmer and has three children, a one-eyed dog called Harvey and a horse called Cameroon. Frances strives to make sure the ceremony that you choose, celebrates either a life or an occasion, be it formally or informally, in a field, in a castle, in the woods, in the sea. Whatever you choose, your ceremony will reflect your wishes, mood and taste and be conducted sympathetically and with bags of character. I had never heard of a celebrant wedding until I came to your site. I am however familiar with some of the customs like jumping the broom and at my wedding we lit a unity candle. 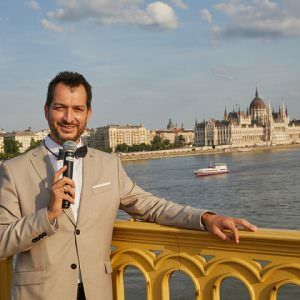 It does sound like a good idea to have such a unique ceremony and with the right entertainment with a live band would make the event really special and intimate. 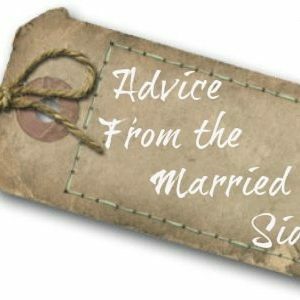 We had a celebrant conduct our wedding ceremony last September and I would most definitely recommend it to everyone! We ended up with a ceremony that was completely unique and personal to us. No standard format or list of vows to choose from, no restrictions on music, or how many reading we could have. We also did something a bit different to the ideas mentioned above, in that we did a lock and key exchange instead of exchanging rings. We bought a gorgeous ornate vintage lock, with two keys. During the ceremony we locked the padlock together and exchanged keys. We do intend to dispose of the keys at some point so the lock can never be opened, symbolising unbreakable and everlasting love, but we’ve not thought of a good way to do it yet!